Ever since Sephora is shipping to the UK and QVC starts stocking Tarte’s products, Tarte has never disappointed me at all. 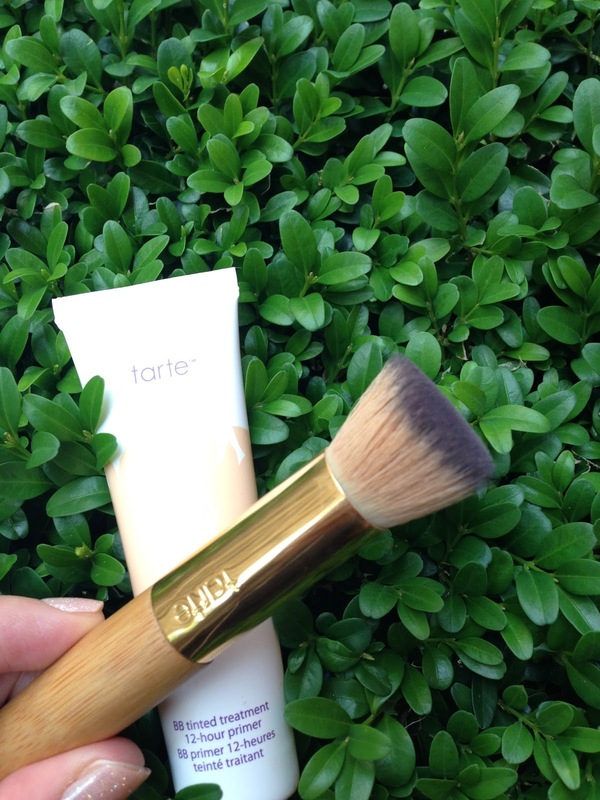 Recently I was looking for another Tarte product to try and I was intrigued by their BB Tinted Treatment 12-hour Primer. The combination of the above sounds like a dream primer… And I am thrilled to report that the claims are all true! It is a silicone based primer BUT it is not very silicone in comparison to say, Benefit’s Porefessional, which makes the foundation sticks better to the primer, rather than slipping & sliding. 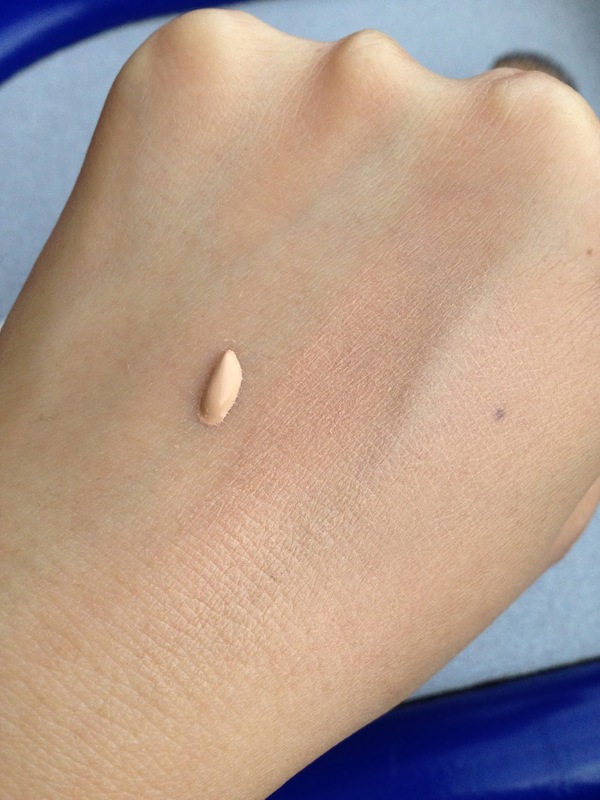 The primer is tinted so it gives some basic coverage before foundation. 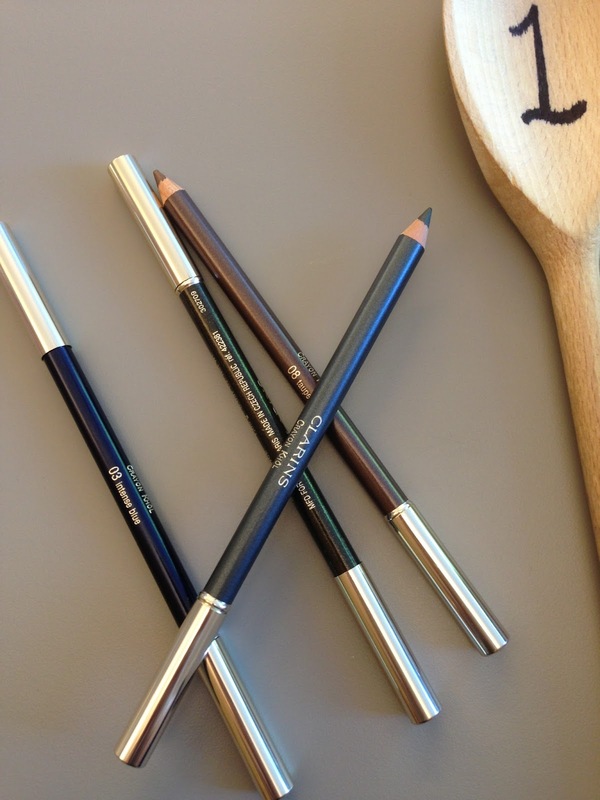 If your skin is quite ok, no big problems with blemishes or dark circles, I would say concealer will not be needed. I also wear it alone as a tinted BB cream on days when I just want a little something to even out my skin tone and skip foundation. 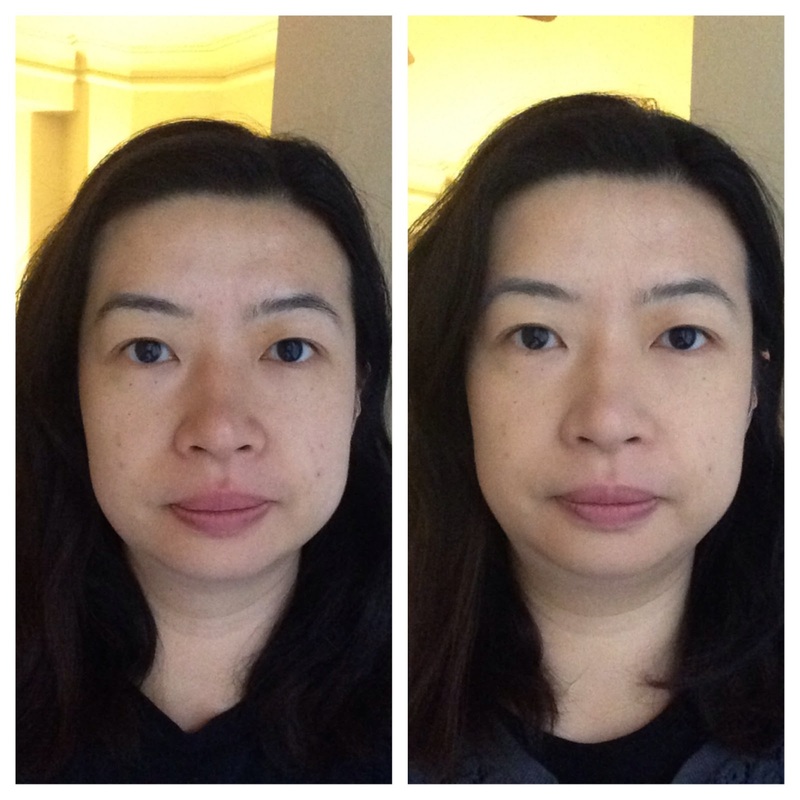 Before and After picture shows that the primer does give a basic coverage and my skin is a bit brighter after. On QVC, the Primer is sold with a brush as a set. I LOVE the brush!! 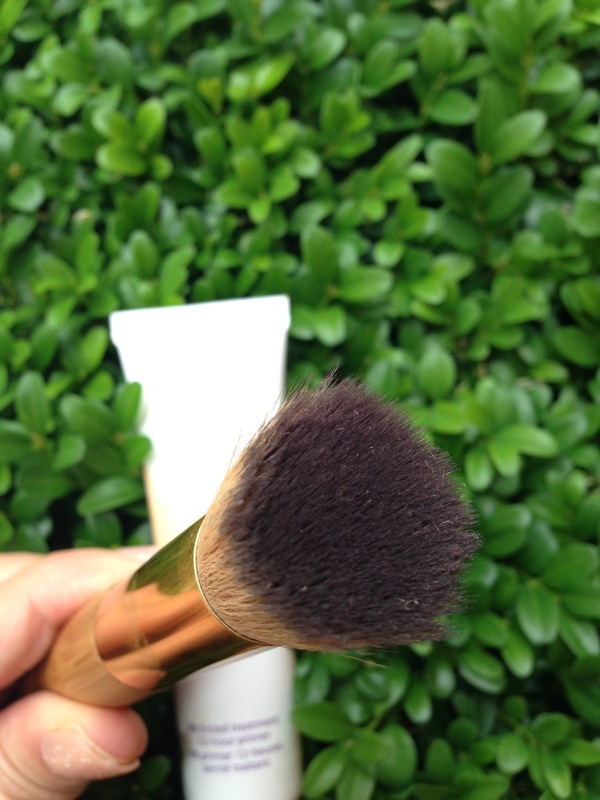 The brush works wonders with the primer, it also works really well with some thinner foundation, like Chanel Perfection Lumere Velvet. 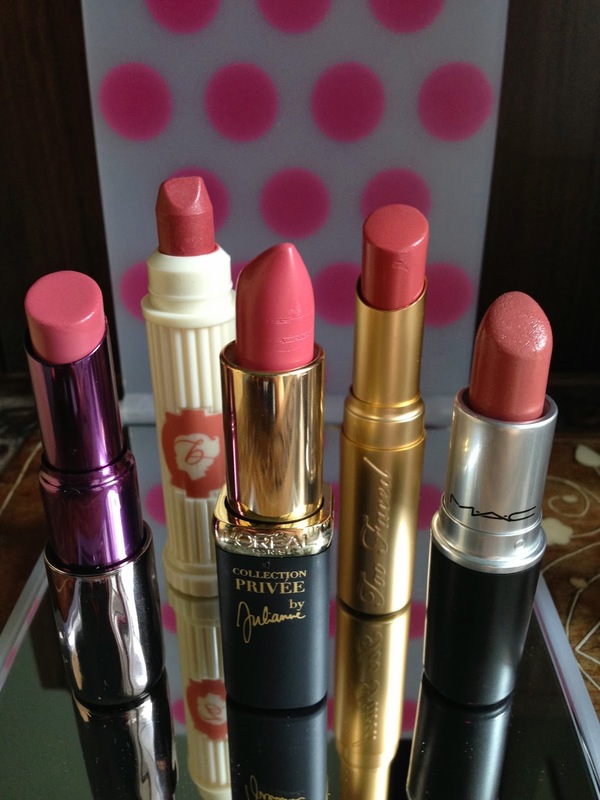 I have been using it with my new YSL Fusion Ink Foundation (which I am loving!! ), it gives me such an airbrush finish! 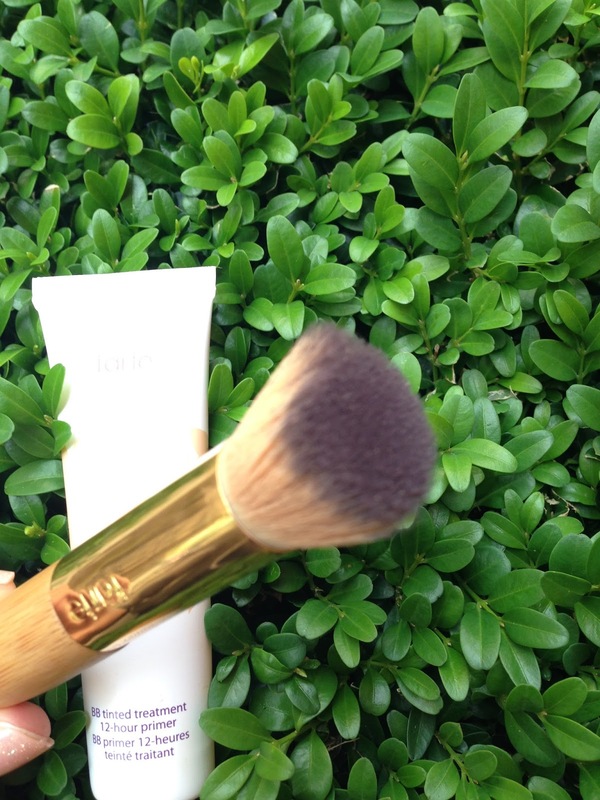 The head of the brush is small, it gives precision yet easy to control to buff in the primer and foundation well onto the skin. The bristle is soft, yet dense enough for buffing. Oh, also perfect size for makeup bag on the go. 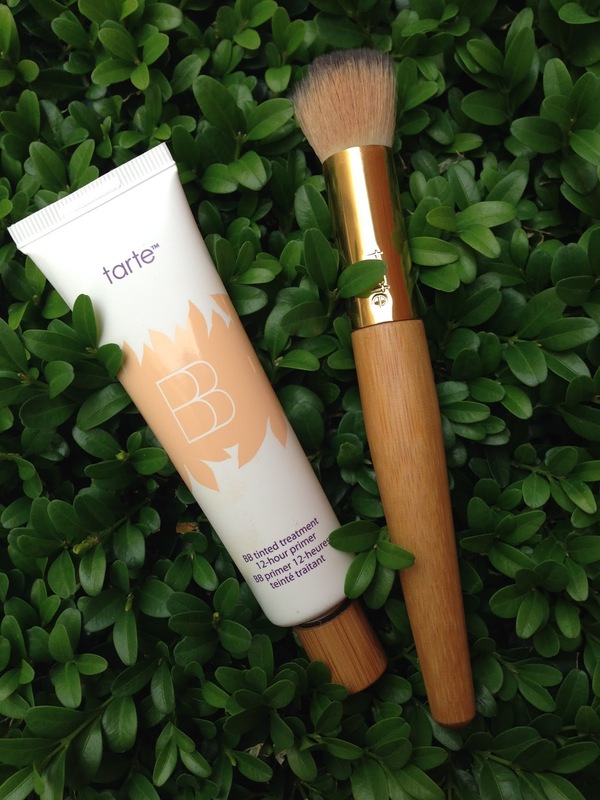 If you are looking for a new primer to try, Tarte BB Tinted 12-hour Primer is a true All-in-One primer that you won’t disappoint!